Herringbone / Parquetry real wood flooring installation is regarded as a trade in its self. A very sort after wooden floor with a shortage of installers. 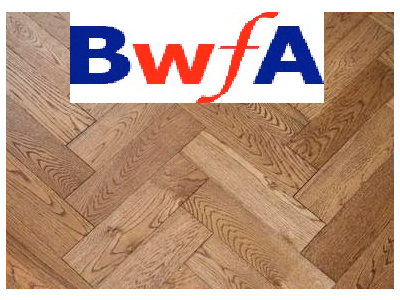 This course is APPROVED by BWFA (British Wood Flooring Association) and is a 4 day course. This is a BWFA approved course and BWFA members get a 10% discount. Set out for Herringbone with a 2 block border.